Understanding concept for interiors and customer's requirements thereafter developing it into Realistic 3D visualization before execution. 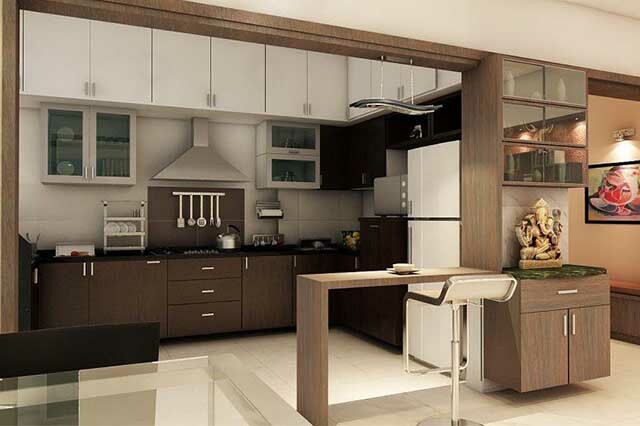 the manufacturer of top class quality modular kitchen products at an affordable price. 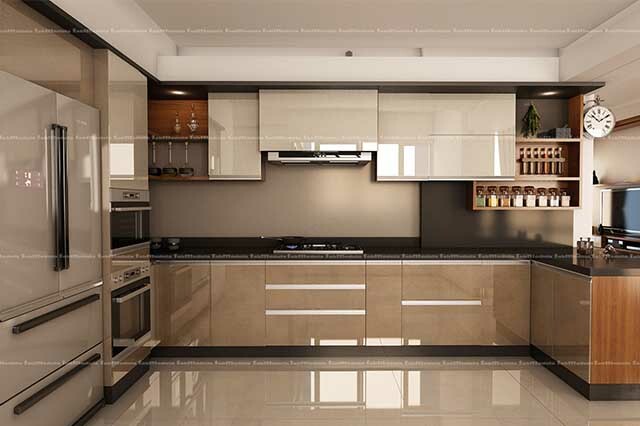 Our philosophy is to provide individuality and style for every stage of your life which has helped the company to become India's leader in Modular Kitchen manufacturers.